Chokhi Dhani Pune [Review 3 Stars] - Just Okay? 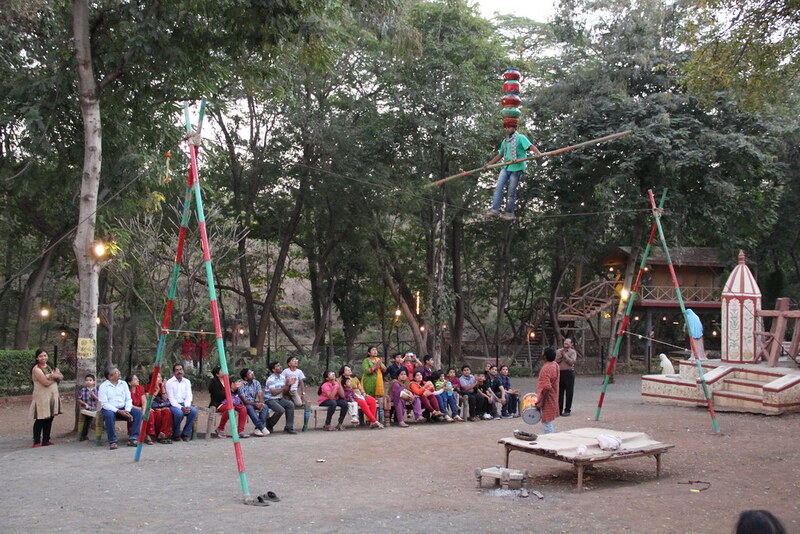 You are here: Home / Incredible India / Reviews / Attraction / Chokhi Dhani Pune [Review 3 Stars] – Just Okay? Chokhi Dhani Pune [Review 3 Stars] – Just Okay? 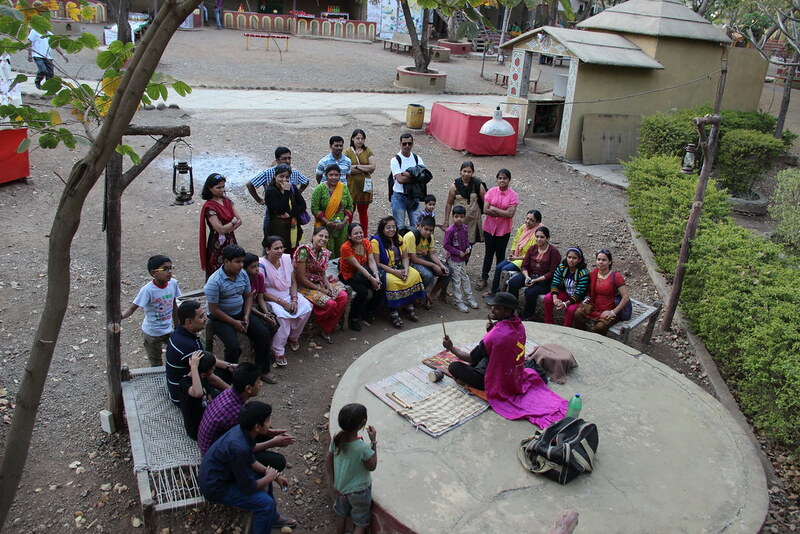 so pick for Vanita Mandal from Roopa and team was Chokhi Dhani, Pune. 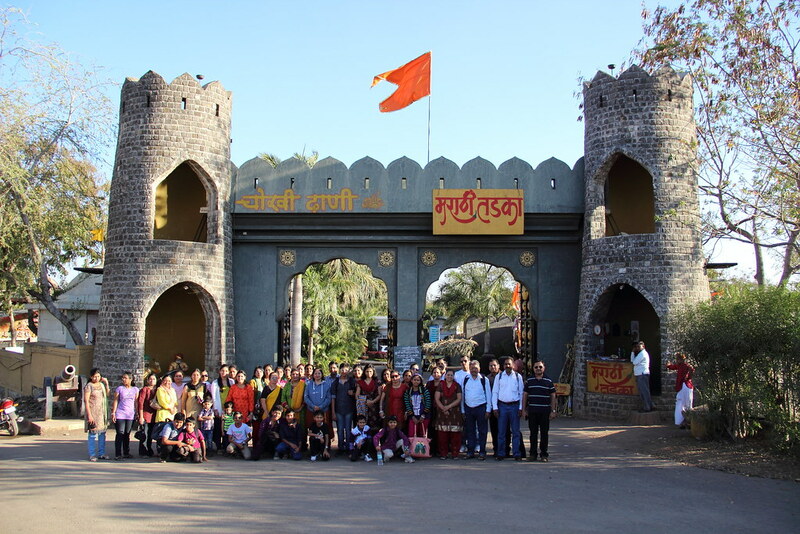 Being checked on internet for some information I found that not specific information except for their official website is available, hence thought of putting down some photographs as well as Good and Bad points for Chokhi Dhani, Pune so that it is useful for you to choose for. 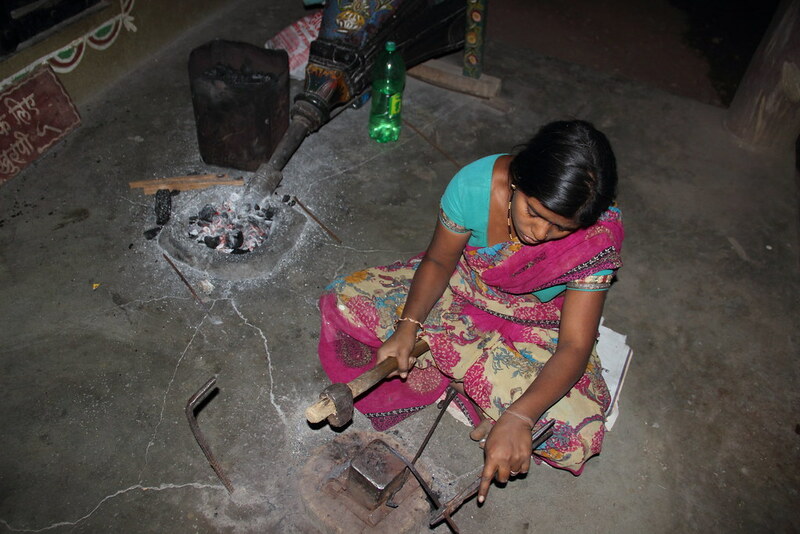 “Chokhi” means Beautiful and “Dhani” means- a Small Hamlet. 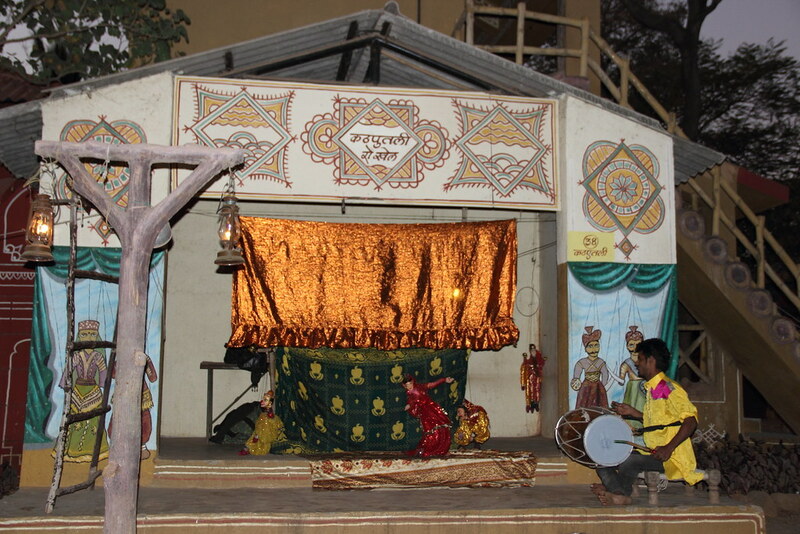 Chokhi Dhani Offers an experience of a complete village. 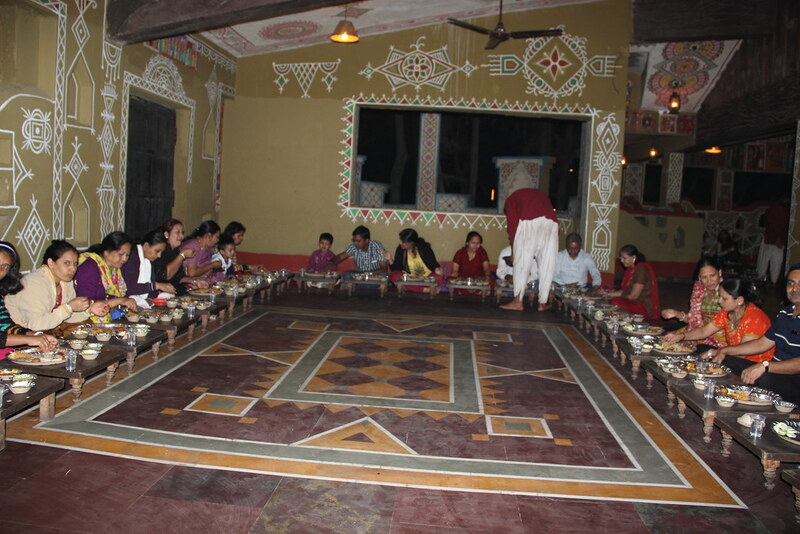 Chokhi Dhani Pune is a franchisee of the Jaipur based Chokhi Dhani, a chain of ethnic village entertainment. 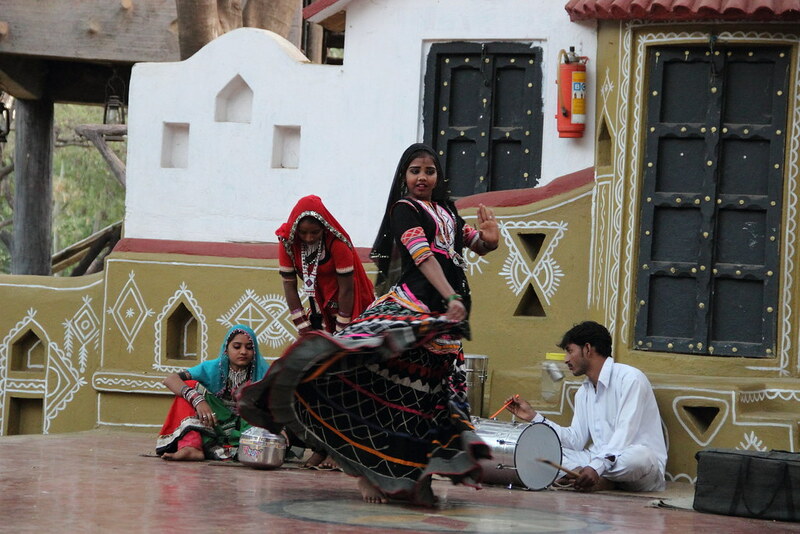 It is spread over 7 Acres, providing you an experience of Rajasthani culture with its folk dance like the Ghoomer & Kalbelia. 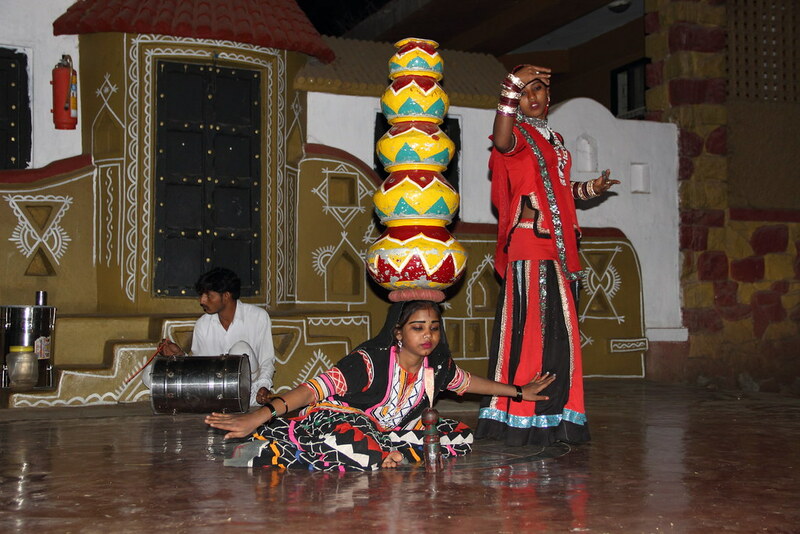 For entertainment they have additional activities like Tilak & Kachi Ghodi Swagat, Jyotish,Katputli, Nat (tight rope walker), Kumbhar (potter), Lohar (iron smith), Malish (gents & ladies), a host of rides like Camel, bullock cart & horse cart. 6 Coupons per/head for Animal Rides, Games & Swings. 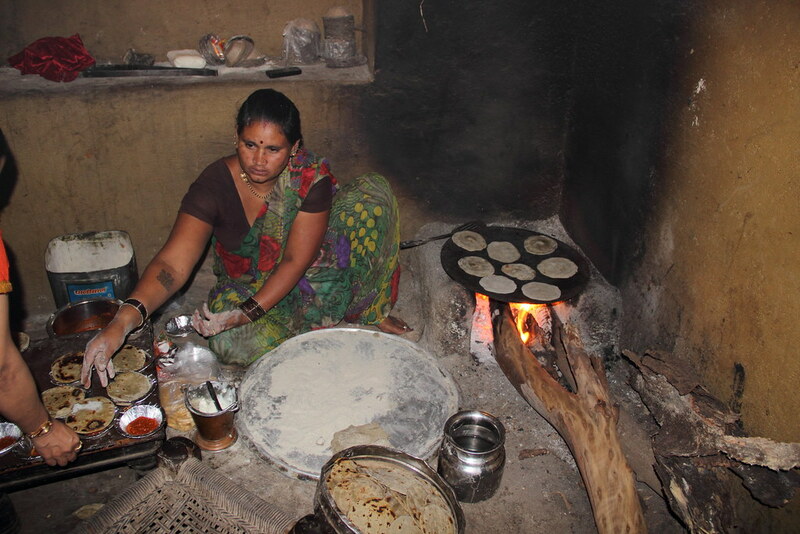 food quality is not the best, it is at acceptable level, however since this is specially Rajasthani concept, I was expecting much higher level of tasty food.